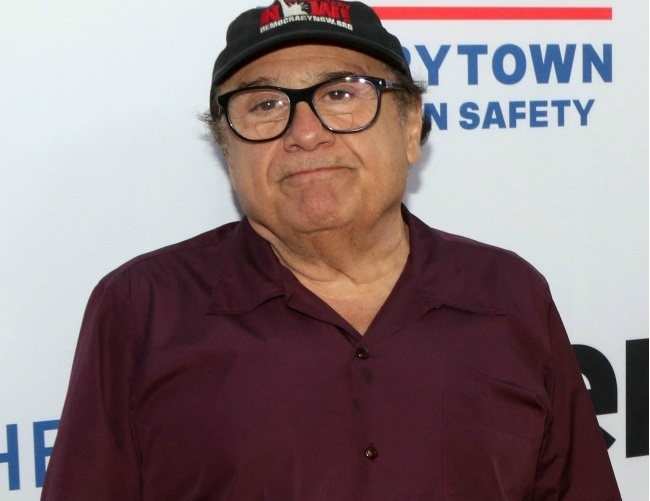 Danny DeVito has accused Republican Candidate Donald Trump of not being a people person and said he would move to the UK if he wins the November election. The actor revealed he had met the controversial candidate in the past and noticed he has a knack for alienating people. The Batman Returns star went on to call Trump a “clown act” and even questioned whether he has any friends left. DeVito also made a comparison between Trump and UK politics, noting the country’s foreign secretary Boris Johnson and saying they are “cut from the same cloth”. Other celebrities have bluntly expressed concern and hatred toward the Celebrity Apprentice businessman. Olivia Wilde had recently reacted to an ad in which Trump was heard bashing women in the past.